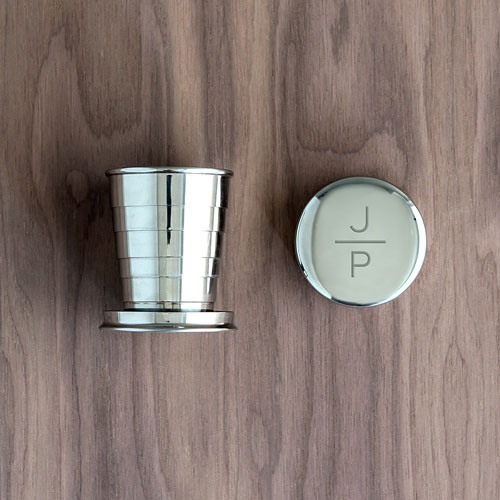 Your groomsmen will love taking these stainless telescopic travel cups everywhere they go. Have you ever seen a travel cup look so sophisticated? 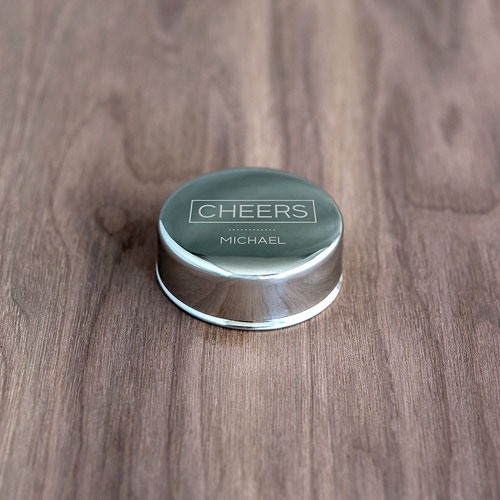 Available in two personalization designs, this is a classy gift that keeps on giving.